COMECER (Castel Bolognese, RA, ITALY) together with its US subsidiary COMECER Inc. (Norristown, PA, USA) and Advaxis, Inc. (Princeton, NJ, USA), entered into an agreement for the production of an aseptic manufacturing system based on COMECER proprietary Isolation Technology, to be deployed for the development of Immunotherapies according to the Advaxis technology. 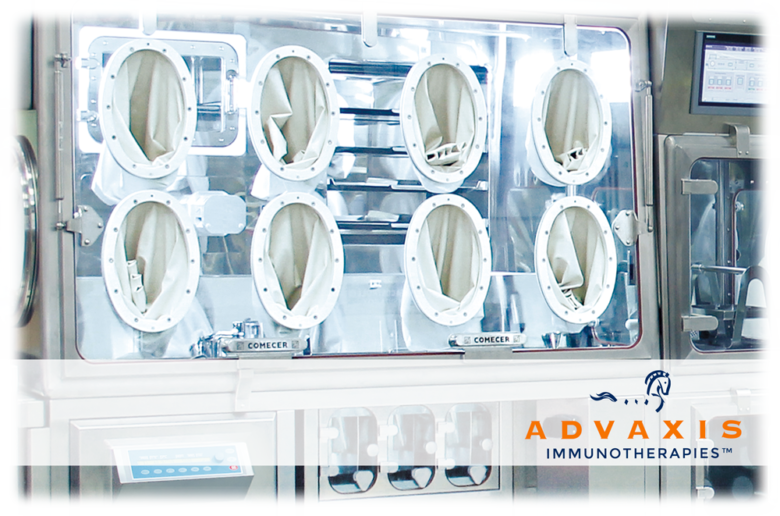 The system will be developed in the Italian COMECER facilities and will allow Advaxis to perform their unique Lm targeted Immunotherapy aimed at the production of a neoantigen immunotherapy, integrated within COMECER GMP grade isolation technology devices. According to the process, the system will be used for processing and expanding attenuated strains of Lm, which will be then bioengineered to secrete an antigen-adjuvant fusion protein. The preparation is then infused in the patient, creating potent innate immune stimulation. Due to the flexibility and adaptability of the platform and the manufacturing, the process can be adapted to target many different tumor types. system, along with the integration of several other typical cell-processing laboratory devices. All the devices installed within the isolators respond to the highest standards for laboratory equipment and have been specially adapted for use in isolators. Advaxis Inc. is a late-stage biotechnology company creating cancer immunotherapies that enlist the body’s own immune system to fight cancer. COMECER is a developer and manufacturer of high-tech systems in the field of Aseptic Processing and Containment for the Pharmaceutical and Nuclear Medicine Industries, specializing in isolation technology solutions for regenerative medicine and tissue engineering. COMECER’s products are used worldwide in hospitals, universities, research institutes, pharma companies and large industrial groups.